Below is a link to my senior year group project while I was attending the University of Kentucky. The goal of this project was to analyze how future development would affect the horse farm industry and the region as a whole. Along with determing the issues affecting the region, we provided recommendations on how development could take place in a sustainable manner, which would allow continued economic growth and at the same time protect the Bluegrass region. In the end the information gathered during this project I believe was valuable to people of the region that continue to battle to preserve the Bluegrass Region. "The LEED Guidelines: A Framework for the Development of Green Buildings and Sites"
A future with a diminishing supply of nonrenewable resources is raising concerns in every aspect of our lives. The phrase ‘sustainable’ or ‘green’ development is being used to describe a wide variety of issues that take these concerns into consideration during the planning, design, and implementation process. In an effort to increase the number of green buildings developed throughout the country the United States Green Building Council (USGBC) established the Leadership in Energy and Environmental Design (LEED) Guidelines. The guidelines are a framework which assists members of a development team to quantify whether or not a project is in fact ‘green’ or ‘sustainable’. The guidelines provide a step by step approach within several categories associated with green development. The goals of this paper will be to explore how the guidelines have already been implemented on a city level in an effort to encourage the development of green buildings. Along with an understanding of how the guidelines have been used to promote green development, there will be a discussion of what the potential benefits of green development would be if implemented on a county level and why such practices have not already occurred. I have a diverse background in site design, planning and land development.My professional experience has included work in both the private and public sector, ranging from small scale detailed design projects to planning/permitting for residential and commercial developments projects.I am very interested in sustainable design and planning practices; and implementation of green building and site development techniques. My most recent work has been as a project manager in the field of development consulting.Clients included: retail, restaurant, financial institutions and other commercial companies, with projects being developed throughout the United States. Projects ranged from 5,000 SF restaurants on a one acre pad to 100,000 SF big box retailers on 10 acre sites. I was involved in the development process from the initial feasibility study through grand opening. The feasibility study was a two to four week process that analyzed all portions of the development process (environmental, utilities, signage, planning/zoning, permits) and was a way for our clients to determine any potential issues with the site before moving forward with the project. Sites the client determined met their financial criteria then moved forward to the design and approval stage. During the approval stage, my responsibilities included: overseeing site design, managing consultants (architects and engineers), obtaining planning related approvals, tracking environmental and building permits, and construction management. My responsibilities required an understanding of all aspects of the development process; including environmental regulations, utilities, site design/engineering, and planning/permitting approval processes. This work also required critical thinking to understand how these wide ranging issues related to each other in order to complete projects on time and within budget. Increased profitability of store during first year of management. Responsible for management of sales and maintenance staff. Additional responsibilities include purchasing for store, sales and providing excellent customer service. Responsible for sales of bicycles and accessories. 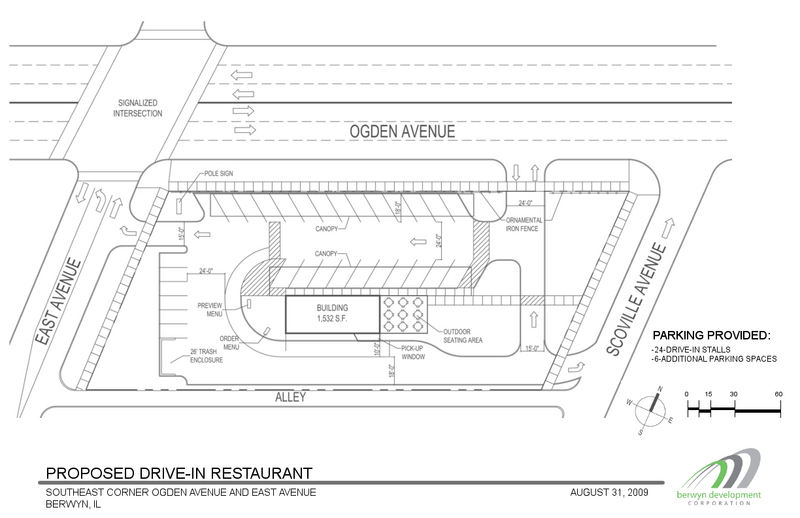 Analyzed zoning ordinances and produced site plans for potential commercial development sites. Managed entitlement and local/State permit approvals for commercial, retail, bank and restaurant development projects; ranging in size from interior retrofits to 100,000 SF buildings on 10+ acre sites. 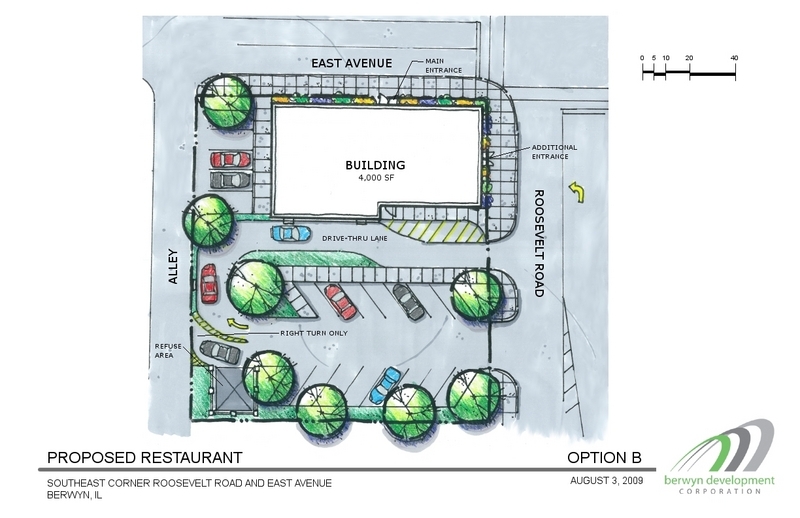 Preparation of landscape plans for small and large scale commercial developments. Graduate Assistant to Professor Terry Grundy. Due diligence research and entitlement coordination for large scale commercial and residential clients. Graduate Assistant at Ohio-Kentucky-Indiana Regional Council of Governments. Production of hand rendered and computer drawings for both the public and private sector clients. Rolf C. Campbell & Associates, Inc.
Plan review for various municipalities.